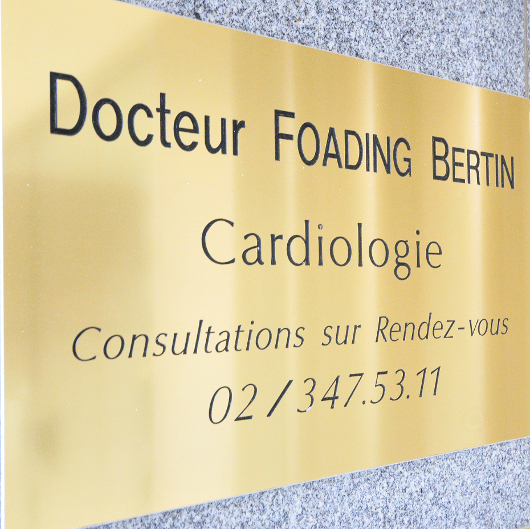 Located in the heart of Brussels (Belgium), near the famous Avenue Louise, the Cabinet Medical Cardice is a medical office specialized in cardiology. for personalized and quality care. calling (+32) 2 347 53 11.